Guangzhou childhood dream recreation equipment co.
Our outdoor playground equipments are high quality and competitive in price.All of our products are obtained ISO9001:2000,SGS,TUV,CE,GS etc. 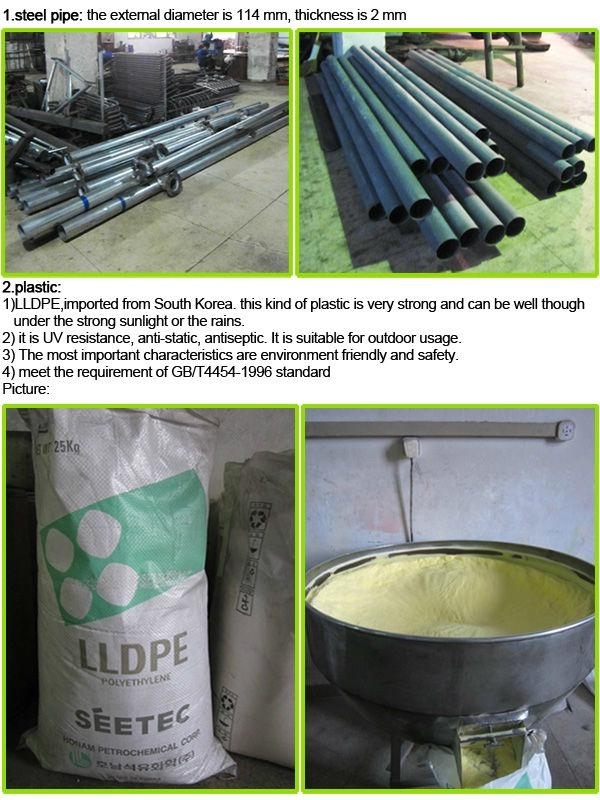 1.The plastic parts are made of South Korea imported LLDPE(Linear Low Density Polyethylene).Its food grade plastic,very safe.Its anti-UV,anti-static, anti-crack and bright color..
double spraying treatment with the imported molding powder. So the surface is smooth , anti-UV, bright color. 3.The decks are made by automatic punching machine, so its skid-proof and water-proof. The deck height design is per client's requirements, 90 cm,120 cm,150 cm. The decks also can be rubber coated. 5.All parts are foldable, but it has strong lock system. It is easy to install, we will offer complete installation manual. Package: the mental parts are packed by the black cotton fabric inside and plastic film outside. The plastic parts are packed by the plastic film. Its familiar to the seaworthy standard export packing. USA HAPPY ISLAND GROUP—GUANGZHOU CHILDHOOD DREAM RECREATION EQUIPMENT CO., LTD. is the biggest outdoor playground equipment manufacturer in South China. 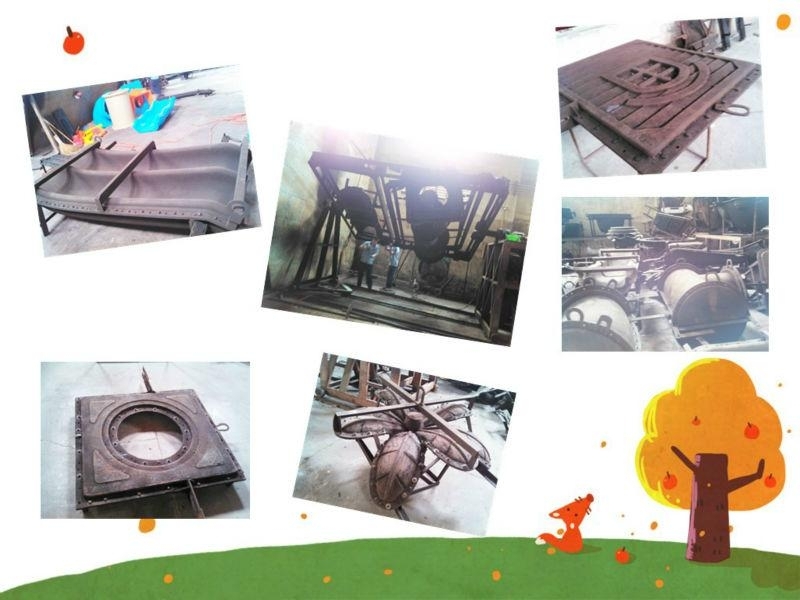 We have more than 20 years factory experience. Our main lines are outdoor & indoor playground equipment, fitness equipment, kids furniture, rubber floor mats and so on. T/T,30% deposit,70% balance before delivery of goods.